We’re pleased to announce that Martin Sims has joined the Ecology team as Chief Operating Officer to lead our sustainable mortgages and savings operations as well as the development of our support for community-led housing. 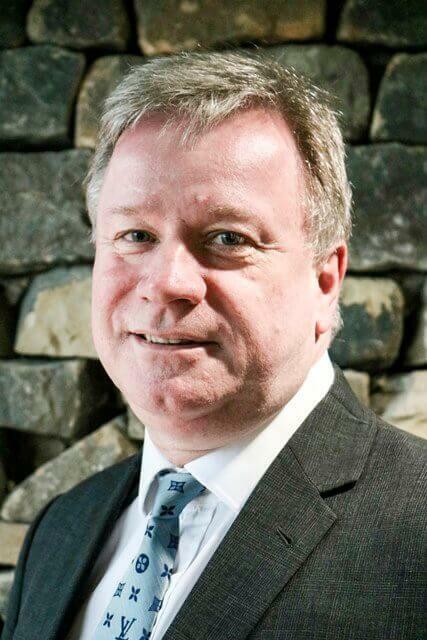 Martin brings more than 30 years’ experience of retail banking and the building society sector. He joins Ecology from The Co-operative Bank where he held senior mortgage, distribution and network operations roles. Previously he worked with Royal Bank of Scotland and HBOS. His appointment follows the recent retirement of George Haslem. “I am thrilled to welcome Martin to Ecology. His wide-ranging and comprehensive experience will be a major asset to the Society.